Winter is almost at an end and it is time to start planning for summer. We have just opened Nippers registration for returning Nippers, previous Nippers and their siblings. If any returning Nippers from last season register before Saturday 8 September than they are guaranteed a spot for the coming season. You can register now via the following link: http://longreef.com/nippers/. Please follow the steps outlined on the webpage, as it will make it easier for our volunteer team to register your kids. The Parent duty sign-up link will be updated in the coming week. 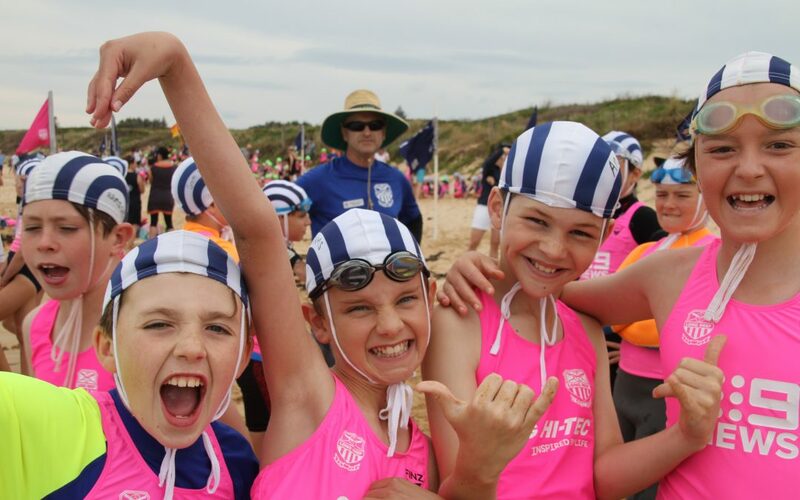 I will be opening up registrations for new Nippers on Sunday 9 September, so I can only guarantee you a spot for existing Nippers if you register before then. It is compulsory for all U8 to U13 Nippers to complete a swim proficiency on one of the three dates. Please put one of these dates into your calendar now. Lastly, a special thanks to Grant Cura who has offered to take on Deb’s old role, overseeing the bar, BBQ, uniform shop and admin tasks. Thanks Grant – Nippers would not run without support of volunteers like you. To all the returning and new Age Managers, Water Safety and Uniform shop volunteers – thanks. We are still looking for some help in the BBQ and bar. So if you can spare a small amount of time to keep Nippers and adults fed and watered, please let me know. You will get more out of it then you put into – that I can guarantee. Any questions – please let me know, click here.